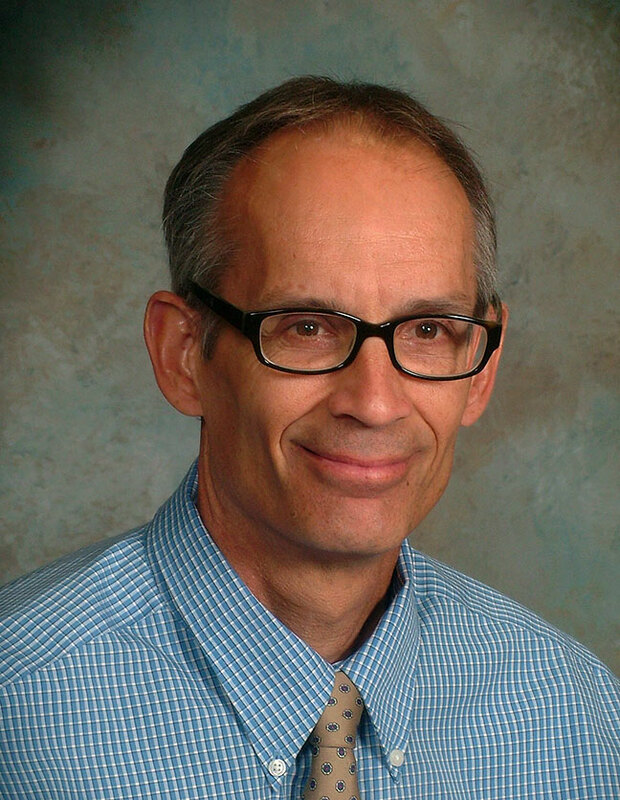 Dr. Tom Bultman ’78 joined the Hope College faculty in 2001, following teaching positions at Truman State University and the University of Texas-Austin. He currently directs the Hope College greenhouse and is an associate editor for the peer reviewed Elsevier journal, Fungal Ecology. Dr. Bultman works on plant-fungal-insect interactions. He conducts research with students on the ecology of these interactions, with particular emphasis on conditions that dictate the degree to which they are mutualistic or antagonistic. His courses include Invertebrate Zoology, Biology of Insects and General Biology I.
Dr. Bultman has general interests in invertebrate ecology, behavior and evolution. His specific interests deal with the interaction between fungal symbiotic endophytes and their grass hosts, how herbivores are affected by these species and in turn how herbivores influence the grass/fungus symbiotum. Dr. Bultman is originally from Fremont, Michigan, and came to Hope College as a student in 1974. While at Hope, Dr. Allen Brady mentored his undergraduate research project on spider ecology. He met his spouse, Judy Karen Bultman, while they were both students at Hope College. They have three adult children, Kelly, Bart and Hilary. In addition to biology, Dr. Bultman also enjoys bicycling, cross country skiing, bread baking, coffee roasting and folk music.